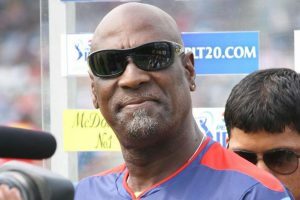 In a sangfroid-laced conversation, Sir Vivian Richards talks about cricket, health issues and representing the American University of Antigua. 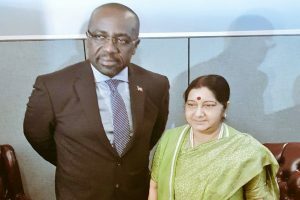 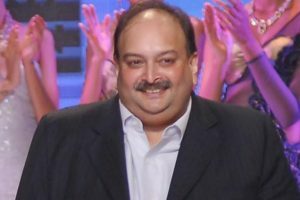 Mehul Choksi had earlier in July claimed that he had taken the citizenship of the Caribbean island nation. 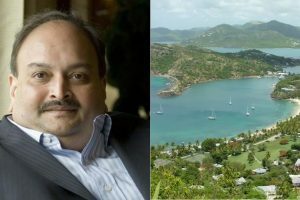 A team from India was sent to Antigua a few days ago to pursue the authorities there to extradite Choksi, an accused in the alleged PNB fraud case. 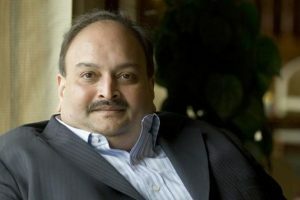 Choksi, now a prime accused in the alleged Punjab National Bank (PNB) fraud case, obtained passport under the 'Tatkal' category after the Regional Passport Office (RPO) in Mumbai granted him “No Police Verification Required” status in 2015. 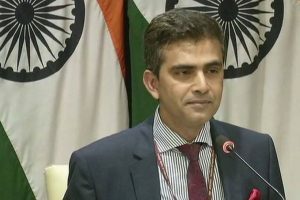 "All passport issuing authorities can issue a PCC if there is a clear PVR in the system," Ministry spokesperson Raveesh Kumar said. 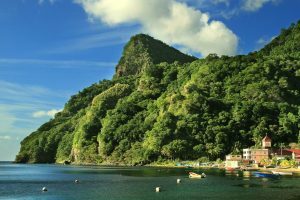 Antigua is among the many tax havens in the Caribbean and has no extradition treaty with India, which makes it harder to chase the fugitive diamond merchant. 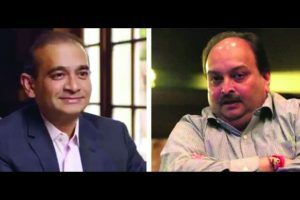 Last week, it came to light that Mehul Choksi had acquired citizenship of Antigua even before the USD 2 billion Punjab National Bank fraud was unearthed. 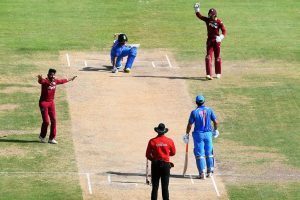 Law said West Indies should play smart cricket because they have the skills.